KPU is a university where thought meets action. Where learners benefit from inspiring educators, a vibrant campus and community life, open and creative learning environments and relevant research and scholarship. Our programs blend academic excellence with hands-on, experiential learning and purposeful community engagement. From application to graduation, KPU is here to help you every step of the way, and we work tirelessly to support our students however we can. 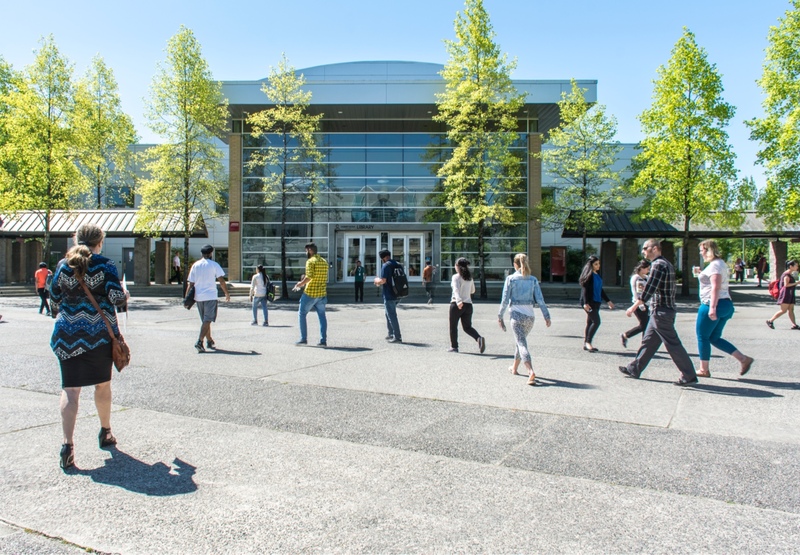 If you’re visiting us online for the first time, KPU’s Admission Guide is a perfect place to start for those interested in pursuing undergraduate, vocational or preparatory studies. Let your educational journey begin by exploring the information and resources in this section! What do I need to prepare before submitting an application? I've submitted my application and want to know the next steps. I've paid my confirmation deposit. What else do I need to do before I start classes? I'm interested in a Foundation or Apprenticeship program.